Weld Riley, S.C. Attorney William Wallo has been elected as the next chair of the Bankruptcy, Insolvency, and Creditors’ Rights Section of the Wisconsin State Bar Association. The Bankruptcy, Insolvency, and Creditors’ Rights (BICR) Section of the State Bar Association focuses on informing its members about developments in bankruptcy and collection law and to serve the judiciary and the public. Specifically, board members monitor and participate in legislative developments, work toward increasing communication between practitioners and the courts, and strive to improve the overall standards of the profession. “I’m honored to be the chair-elect of the BICR Section. It means a lot to have the respect of my peers. I’ve enjoyed being member of the Section board over the past three years and having the opportunity to work with attorneys from across the state,” Wallo said. Wallo will serve as Vice-Chair of the BICR Section for two years commencing July 1, 2017, followed by a two-year term as Chair in July of 2019. He also serves as a member of the State Bar Association’s Continuing Legal Education Committee. The (BICR) section holds an annual retreat, has an active email list for members and a mentoring e-list, sends alerts on new legislation and Supreme Court rulings, and periodically engages in lobbying efforts. Standing Committees include Eastern District Liaison, Western District Liaison, Legislation and Exemptions, Technology, and Public Service. William Wallo is a shareholder at Weld Riley, S.C. in Eau Claire and is a member of the firm’s business and litigation sections. 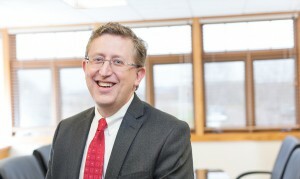 He represents individuals, business owners, companies, and lenders in a variety of transactional matters, commercial litigation, and bankruptcy, insolvency, and financial restructuring disputes not only in northern Wisconsin but across the state. He has worked on bankruptcy, insolvency, and creditors’ rights issues for 25 years. 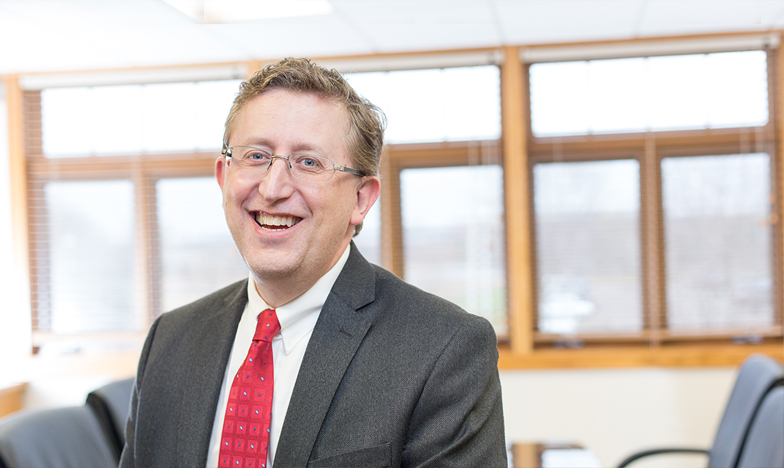 He previously served as the career law clerk to a bankruptcy judge, is a frequent speaker on bankruptcy and commercial issues, and has been named a Wisconsin “Super Lawyer” in the area of business bankruptcy. Wallo also presently serves as the vice-president of the board of the Eau Claire Regional Arts Center, Inc. (ECRAC) and is active in the Chippewa Valley Book Festival, the Eau Claire Chamber of Commerce, the Eau Claire Economic Development Corporation, and Momentum West.